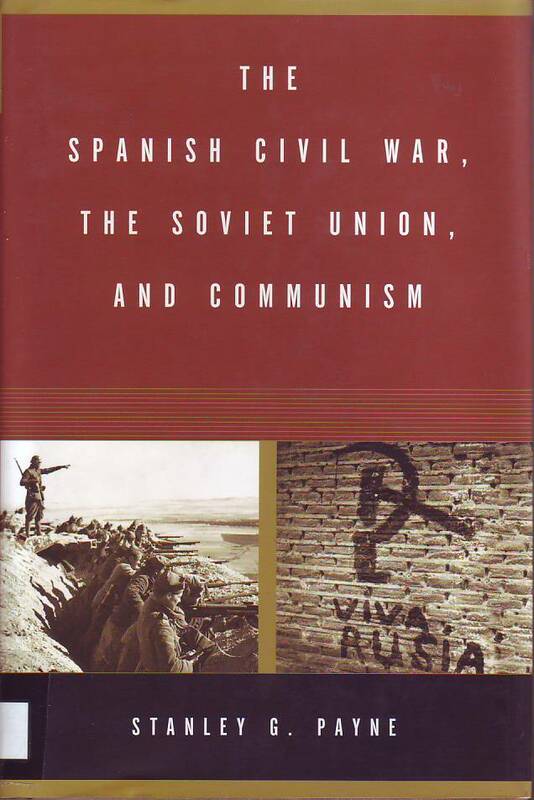 PAYNE, Stanley G. The Spanish Civil War, the Soviet Union, and communism. New Haven (Conn.) : Yale University Press, 2004. XIV, 400 p.
PRAGO, Albert. "The Veterans of the Abraham Lincoln Brigade and the New York Public Library". Bulletin of Research In The Humanities (1987). V 87, Nº 2-3, p. 260-268. PRAGO, Albert. Jews in the International Brigades in Spain. New York : Jewish currents, 1979. 19 p.
PRAGO, Albert. We fought Hitler. New York : Veterans of the Abraham Lincoln Brigade, 1941. 14 p.
PÉREZ LÓPEZ, Francisco. 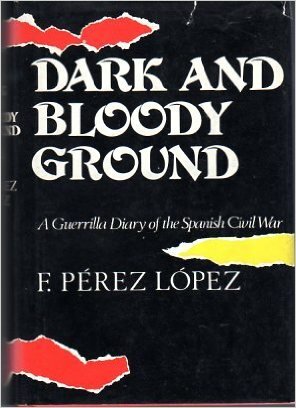 Dark and bloody ground : a guerrilla diary of the Spanish Civil War. Boston [etc.] : Little, Brown and Company, 1972. VI, 275 p.
REGLER, Gustav. 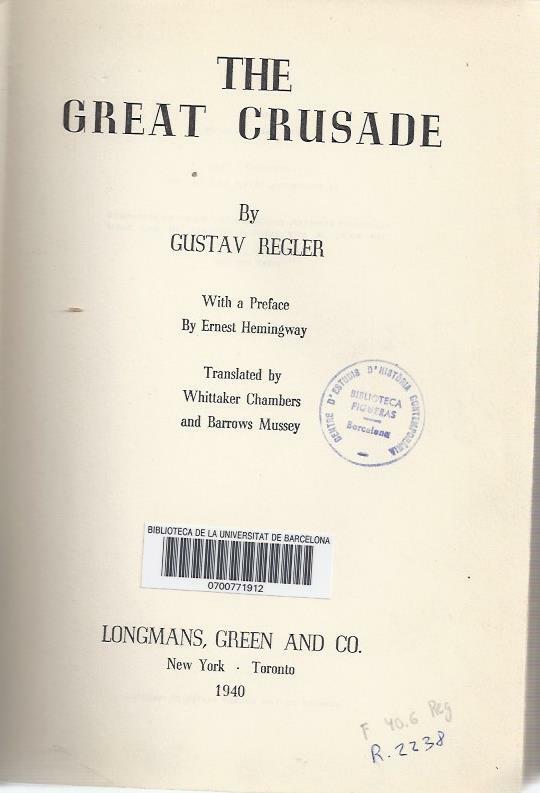 The great crusade. New York : Longmans Green and Co., 1940. xiii, 448 p.
Remembering Spain : Hemingway's Civil War Eulogy and the Veterans of the Abraham Lincoln Brigade. 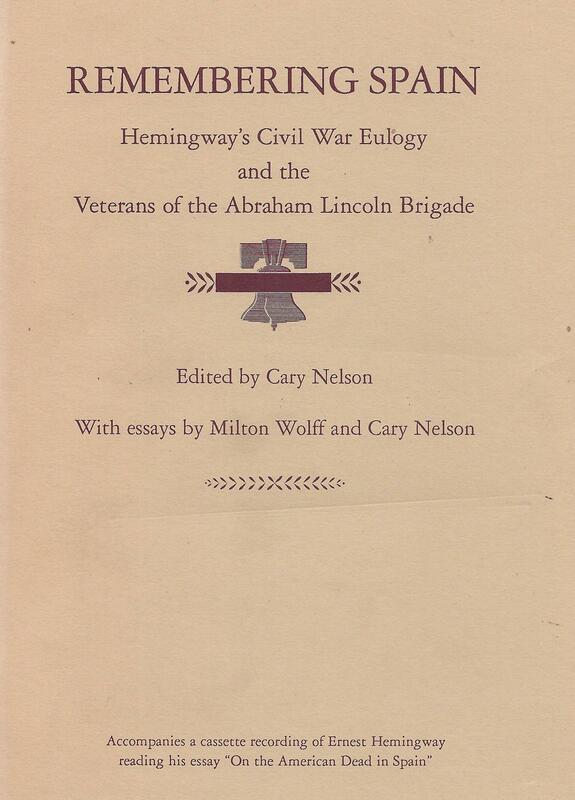 Edited by Cary Nelson ; with essays by Milton Wolff. Chicago : University of Illinois Press, 1994. 39 p.
RICHARDSON, R. Dan. 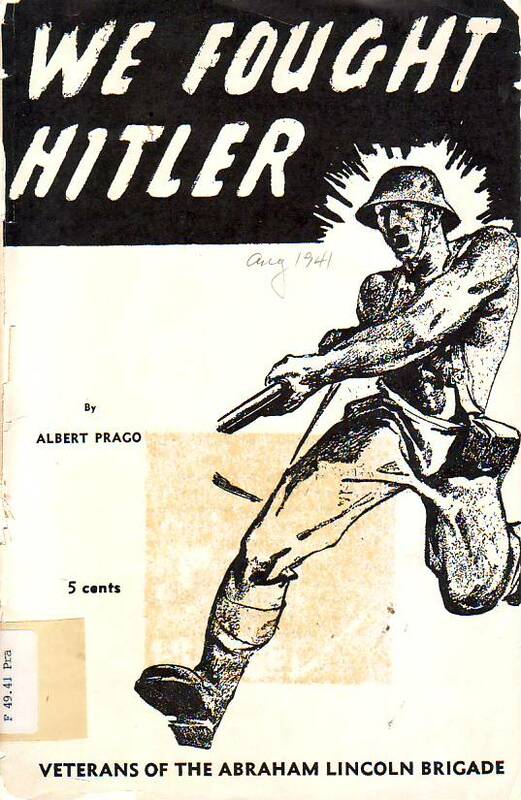 "Foreign figthers in Spanish Militias: The Spanish Civil War 1936-1939. Military Affairs (1976). Nº 40.1 (Feb 1) p. 7-11.